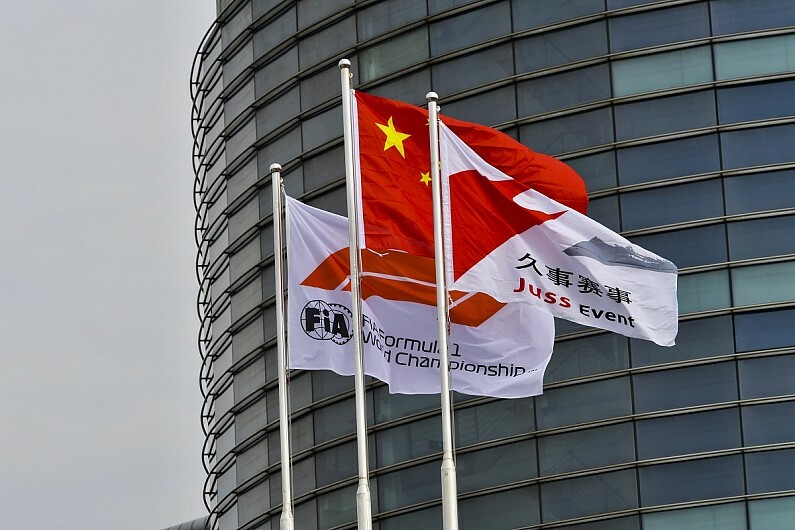 F1 owners Liberty Media has ambitions to add another F1 race in China to complement the current race in Shanghai. Speaking at last weekend’s Chinese Grand Prix, commercial chief Sean Bratches had said that a street circuit would be ideal. There have been rumours that Beijing could be one of F1’s targets. “It would be a nice juxtaposition to the purpose-built, extraordinary facility that we have here. Bratches cautioned that the talks were about evaluating the possibility of a second race. “There’s meetings set up in each with government officials to talk about identifying a second city to host a grand prix,” he said.